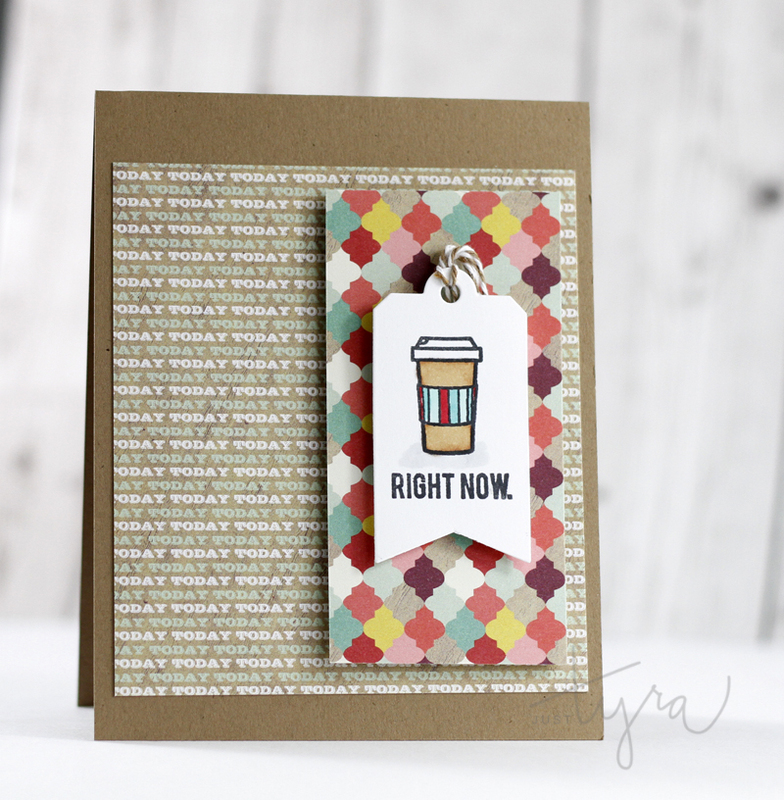 Today I’m sharing two cards created using the easy Pattern Play technique I shared on the Sweet Stamp Shop Blog yesterday. Yay Rhonda! Please email me at tyra (dot) nd (dash) 97 (at) hotmail (dot) com. 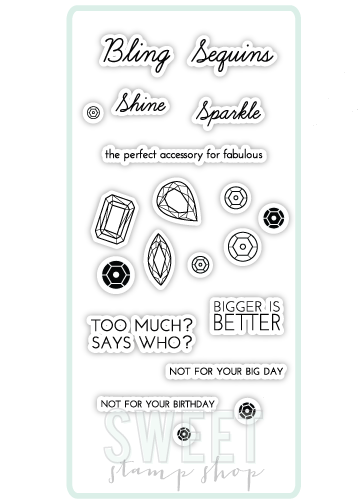 By the way – the sentiment set is from the Sparkle and Shine set. I could sure use an extra large cup of coffee right now! Thanks so very much for stopping by! 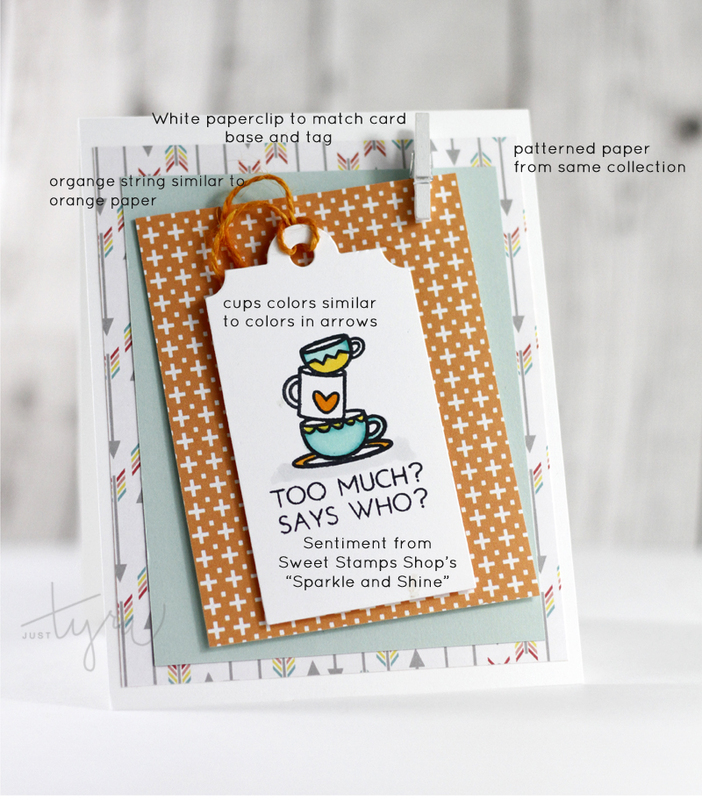 This entry was posted in Card Challenges, Sweet Stamp Shop. Bookmark the permalink. ← September Pinspiration with Chickaniddy!